New Zealand’s decision to phase out single-use plastic shopping bags has not gone over well with some shoppers. 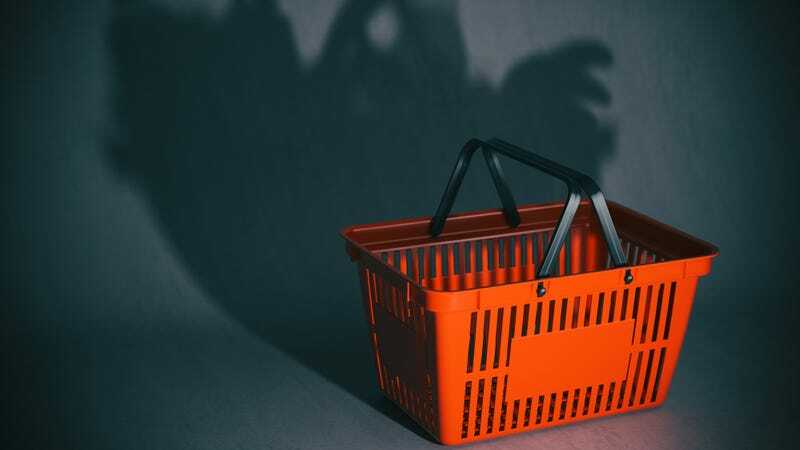 While they haven’t resorted to anti-bag-ban violence as some Australian shoppers have, they are causing headaches with another act of disobedience: walking away with stores’ plastic shopping baskets. One market in Orewa, New Zealand, says it’s down to about six baskets from its usual stock of 200. Look, I don’t always remember my reusable bags on my shopping trips either, either. But reports note that Countdown sells reusable bags for as little as 15 cents, which is about 10 cents U.S. Ten cents! Surely it’s worth springing for the tote and keeping it in your glovebox, right, New Zealanders? Countdown will even replace damaged reusable totes for free—a real bargain if you ask me.